Being in the sun and on the beach is a wonderful thing but once the summer is over, plan on doing something to help your skin. The sun causes aging of skin in multiple different ways. 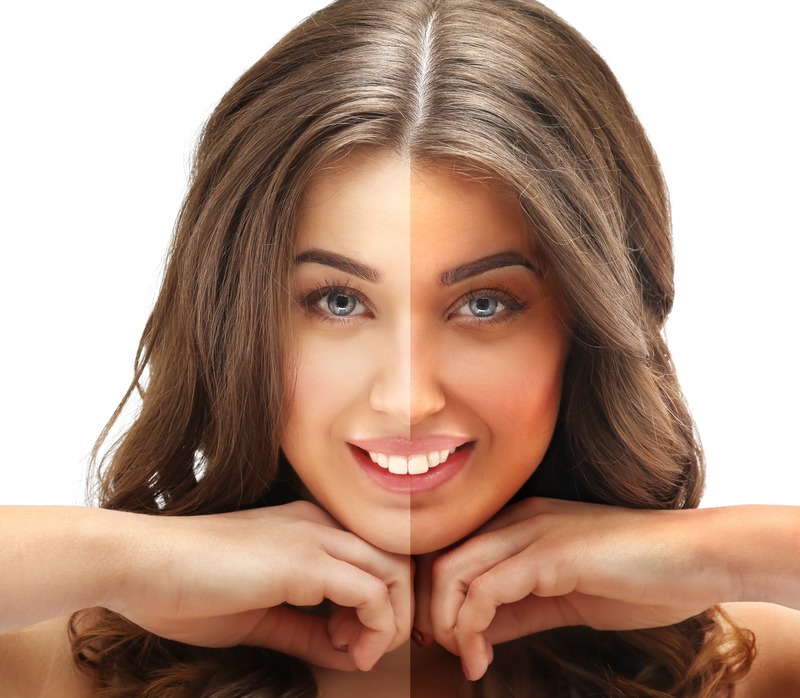 Sun exposure causes direct damage to collagen resulting in laxity of the skin. 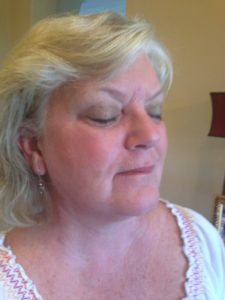 As we age, we continually lose collagen and sun exposure speeds up this loss of collagen. After a single Pearl treatment, sun spots are diminished, skin is tightened and more radiant. Luckily there are different treatments that help build up collagen. Some require some down time with peeling skin and others do not. 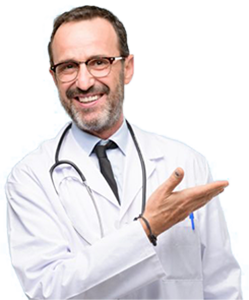 Pearl is a procedure that involves peeling skin for a week but Thermage does not cause any peeling skin at all. Pearl is a procedure that has been shown to reduce the age of skin by ten full years with just one treatment. 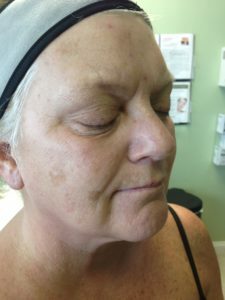 The fractional laser pokes little holes in the skin allowing the skin to grow back stronger and tighter. 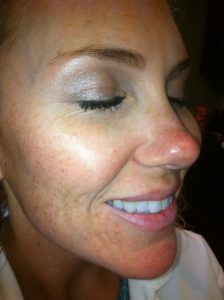 Not only does Pearl tighten skin but it also helps reduce or eliminate sun spots. Another treatment that helps with sun spots is Limelight and this does not cause any peeling skin but in order to be careful we recommend staying out of the sun for a week. 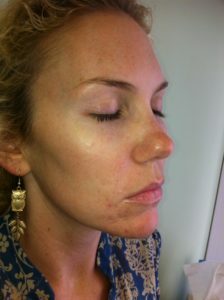 Limelight is another treatment that does not cause any downtime but helps to reduce or remove uneven skin pigmentation.